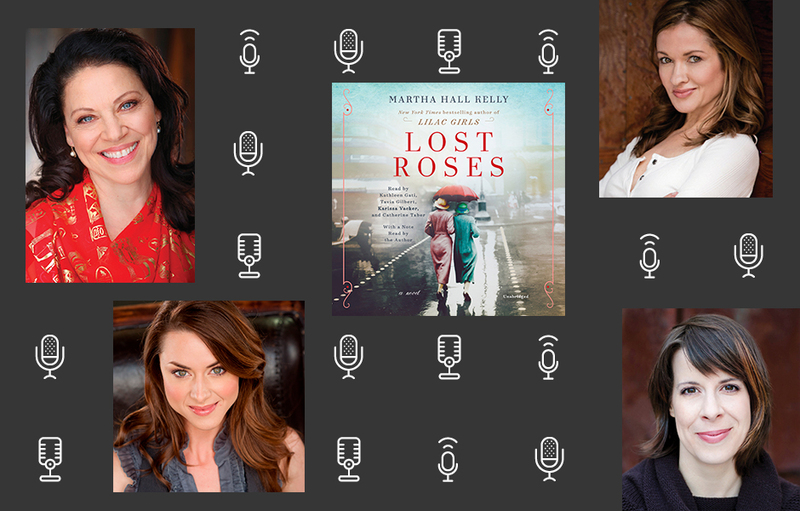 Lost Roses, the eagerly awaited follow-up to bestseller Lilac Girls by Martha Hall Kelly, is historical fiction at its best that truly blooms on audio. The story takes listeners from St. Petersburg to Paris under the shadow of World War I, and celebrates the unbreakable bonds of women’s friendship, especially during the darkest days of history. In a starred audio review of Lilac Girls, Booklist said “The book is particularly well suited to audio, and the three protagonists are each stunningly performed.” Lucky for listeners, they are in for a treat again…this time with four phenomenal female voices behind the mic, telling Kelly’s exquisitely-written tale. Find your way in to Lost Roses with these exclusive character clips below. Plus, don’t miss a special interview with the author. Catherine Taber’s film and television credits include Nickelodeon’s The Loud House, Jane the Virgin, Star Wars: The Clone Wars, and Star Wars: The Force Awakens. The Georgia native is the winner of multiple Earphones Awards for audiobook narration. In addition, Catherine has lent her voice to some of the most beloved animation and gaming franchises, including Minecraft: Story Mode, X-Men, Avengers, Guardians of the Galaxy, Metal Gear Solid, and Final Fantasy. 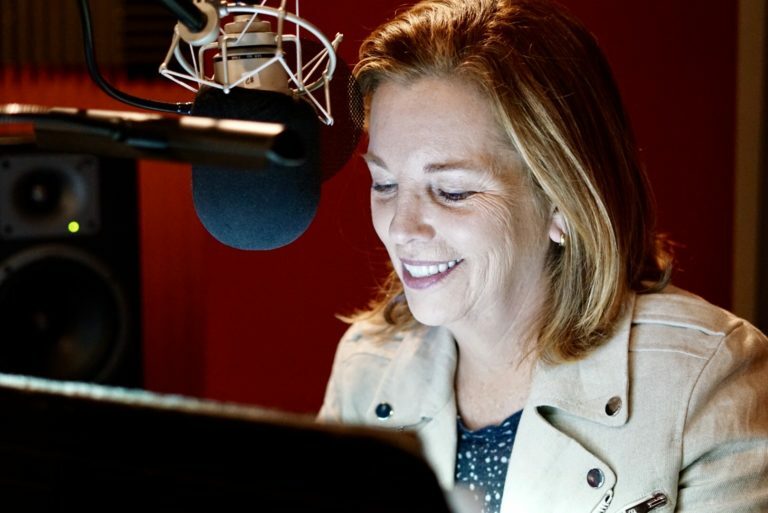 2018 Audiobook Narrator of the Year (Booklist Magazine’s Voice of Choice) and winner of the 2017 Best Female Narrator Audie Award, Tavia Gilbert is a producer, writer, and acclaimed narrator. She is a nine-time Audie nominee, three-time nominee and one-time winner of Voice Arts Awards, and the recipient of 19 Earphones Awards, a ListenUp Award, and three Parent’s Choice Awards. Karissa Vacker received her BFA in theater from Southern Methodist University in Dallas, Texas, before performing lead roles in regional theaters across the country, including the Chicago Shakespeare Theatre, Milwaukee Repertory Theatre, Geva Theatre Center (NY), and PCPA Theatrefest (CA). Karissa resides in Los Angeles and is working in film and television, with appearances on How I Met Your Mother, Castle, Chuck, 90210, Days of Our Lives, and the film Someone Marry Barry. Click here to view the LOST ROSES BOOK CLUB KIT!